Daniel Wroughton Craig was born on 2nd of March 1968 in Chester. His father, Timothy Craig was the owner of two pubs; The Boot Inn and The Ring o’ Bells. His mother, Carol Olivia worked as an Arts Teacher. Daniel spent a part of his childhood in Liverpool and attended the Holy Trinity Primary School. Daniel’s foray as actor began in primary school. At the age of six, he began to star in plays organized by his school. Upon completion of his primary education, he advanced to Hilbre High School and Calday Grange Grammar school. In 1992, Daniel Craig married Fiona Loudon, a Scottish actress. The marriage ended 2 years later with a daughter. In the same year of his marriage he starred in his very first movie title The Power of One. He then went on to play the role of ‘Joe’ in Angels in America, a Tony Kushner production that ran in the Royal National Theater. After staring in a number of movies and TV series such as Our Friends in the North and A kid in King Arthur’s Court, he achieved his first notable success with the movie Love Is the Devil: Study for a Portrait of Francis Bacon. For his portrayal of the character ‘George Dyer’, he won the Edinburgh International Film Festival Award for Best British Performance in 1998. From there his career very quickly grew. Daniel Craig was nominated for the British Independent Film Award for Best Actor in 1999 before finally winning it in 2000 for the movie Some Voices. In 2001, he enhanced his international credibility by starring next to popular Hollywood Actress Angelina Jolie in the big budget movie, Lara Croft, Tomb Raider. He followed this with an impressive performance in the critically acclaimed movie Road to Perdition acting next to legendary actors such as Tom Hanks and Paul Newman. Between the years 2003 and 2004, Craig was nominated over 5 times in varying categories for his role in three different movies. His commitment and skill as an actor led him to work with the iconic director Steven Spielberg on the movie Munich. 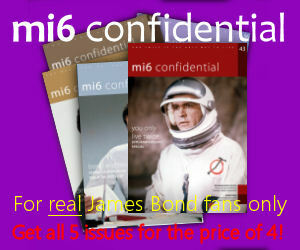 In 2005, it was announced that Daniel Craig would become the new face of the James Bond. He was chosen over other possible candidates such as Clive Owen, Matthew Perry and Eric Banner, his costar in Munich. His first Bond movie, Casino Royale, became an instant hit, surpassing previous Bond movies with over half a billion dollars in box office sales and silenced the many people who were outspoken in voicing their anger at his casting. Based on his portrayal of Bond, he was nominated for several different awards some of which includes the BAFTA award for Best Actor in a Leading Role and the Saturn Award for best Actor. He went on to win at least three awards, the Evening Standard British Film Awards Award for Best Actor, the Empire Award for Best Actor and the Sant Jordi Award for Best Foreign Actor. 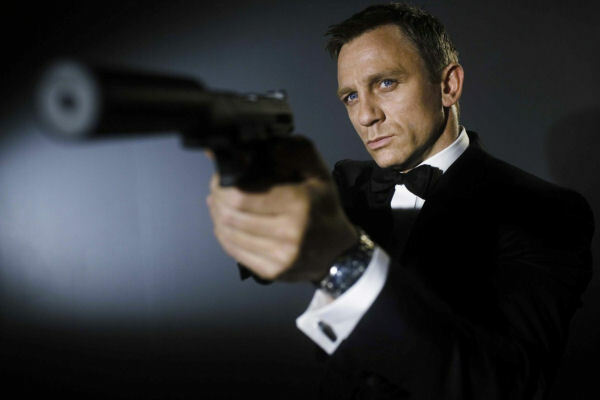 Since becoming the new face of 007, Daniel Craig has featured in several other movies. He starred in the big budget fantasy movie, The Golden Compass (2007), the Second World War movie Defiance and the sci-fi thriller, The invasion alongside Nicole Kidman. In 2009, he acted with Hugh Jackman, who at one time was rumored to be in the running for the Bond role, in a Broadway play that ran from September till December. In 2011, he teamed up with actor Harrison Ford and director Jon Favreau for Cowboys and Aliens. 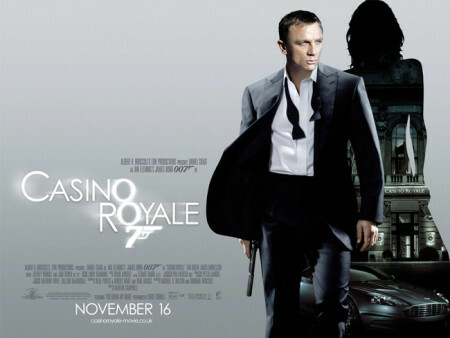 Quantum of Solace was released two years after Casino Royale and although it enjoyed commercial success, it lacked the critical success of Craig’s first outing as Bond and disappointed fans. 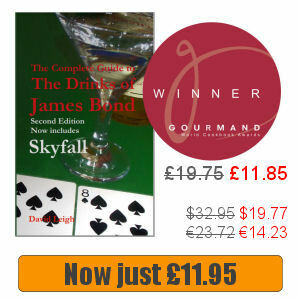 However, its 2012 followup, Skyfall, became the first James Bond film to exceed one billion dollars at the box office. After SPECTRE (2015), Craig’s fourth outing as 007, there was doubt as to whether he would continue in the role. But in the summer of 2017 he confirmed he would be back in Bond 25, generally expected to be his last appearance as James Bond.